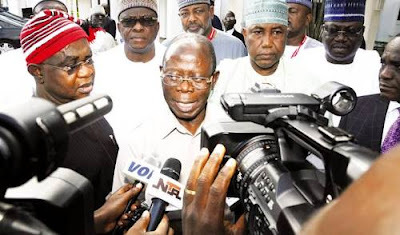 Oshiomhole To APC Reps Members: "We Won't Share Power With PDP This Time"
“Our challenge is to have a leadership of the House of Representatives that will share the same vision with the executive. We are one family as shown in our broom. 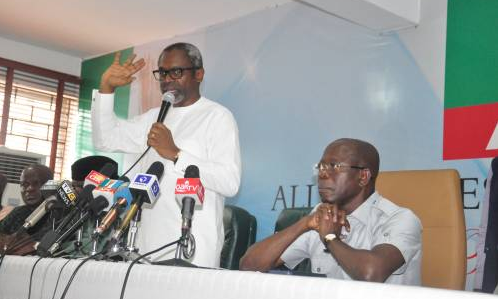 We have the number and we will use the number to elect the leaders we want."